It is no secret that while booze makes you feel better in the instant, it actually leaves negative imprints on your health. Regardless of knowing the health risks that tag along with heavy drinking, it can be difficult to resist wine over the holidays. After all, the end of the year comes with many reasons to rejoice. However, if you’re deciding to ditch alcohol for the next month that would be a good idea. A new research highlights the many health benefits that accompany abstaining from alcoholic beverages for a month. The benefits are long-lasting and include healthy weight and a raise in energy markers. What Does This New Research Show? 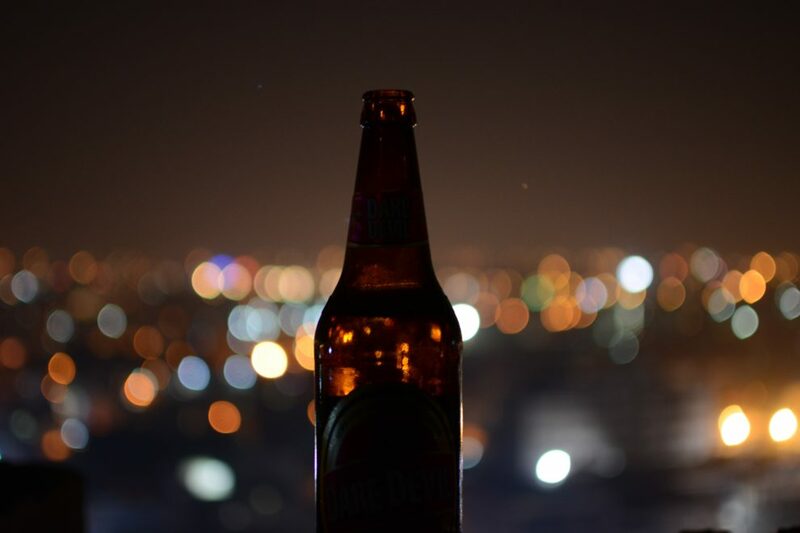 A new study led by University of Sussex’s Dr. Richard de Visser, shows that taking a month-long break from alcohol can be advantageous for health in the long-run. For the experiment, researchers gathered data of participants of the Dry January initiative from three online surveys. This data was analyzed, after which researchers concluded that cutting back on alcohol intake for one month can decrease one’s drinking habits ahead in the year. This decrease in alcohol consumption also brings more benefits. It encourages money saving, better sleep, and even weight loss in some people. Moreover, the study also found out that those who didn’t entirely cut back on alcohol for the whole month but did reduce its intake also experienced positive results though comparatively less. Hence, even if you are not able to stay alcohol-free for a whole month, trying and putting in an effort to avoid booze on the majority of the days can also benefit you. What Does Binging On Alcohol Do? Overconsumption of alcohol comes with several demerits for health. It can lead to weight gain owing to the sugar and calorie content of the beverage. It can also cause pancreatitis which, in turn, can result in more health concerns such as diabetes, kidney failure, etc. Your body needs to do way more work when you consume alcohol which stresses the liver and other functions. Alcohol weakens the immune system and makes one more susceptible to flus, colds, and other viruses and infections. It can negatively impact the reproductive system. If one becomes an addict, he experiences seizures, hallucinations, anxiety and other challenging symptoms. Booze can also cause cardiovascular problems as blood pressure levels climb higher and fats can get collected which takes a toll on the heart. Alcohol overconsumption can cause inflammation, liver problems, and brain problems as well. Heavy drinking makes the brain foggy and may cause mental disorders. It unbalances one’s gut health as well which may further trigger more health concerns. Binging on alcohol can harm your health on many levels. However, according to a new research, even if you cut back on it for a month, your body can function much better. Hence, take part in the Dry January challenge and keep a good distance from booze for at least 30 days. Even if you take cheat days, you’ll still experience some great benefits.